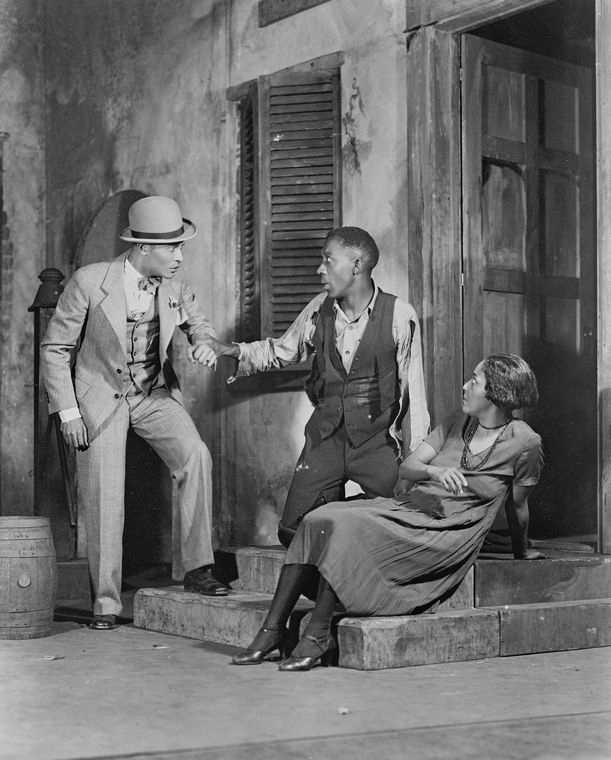 Photo: New York Public Library, Billy Rose Theater Collection. 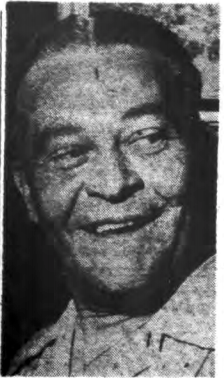 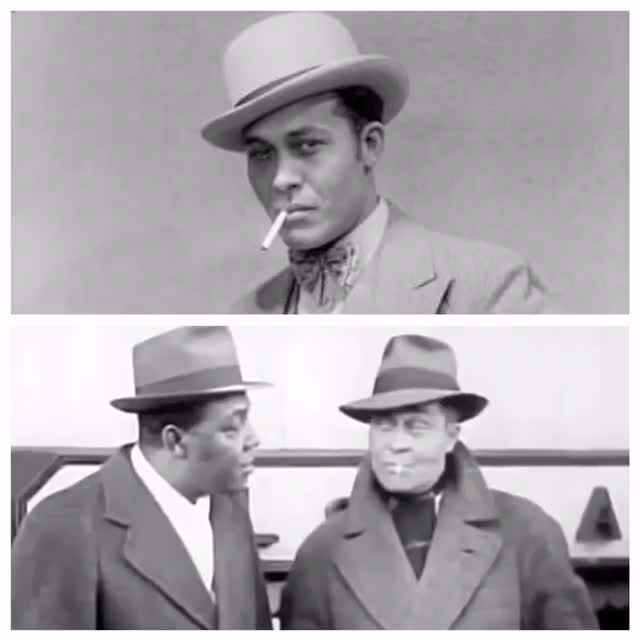 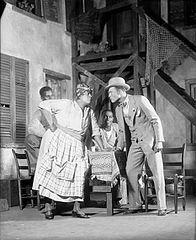 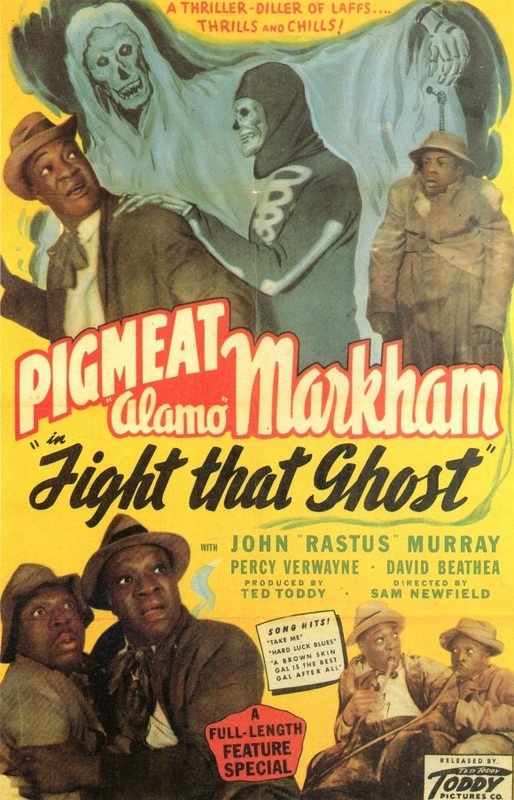 Percy Verwayne (1895-1968) was the original Sportin’ Life in the 1927 Broadway DuBose and Dorothy Heyward play, “Porgy,” the precursor to the iconic 1935 George Gershwin opera “Porgy and Bess.” Mr. Verwayne was born in British Guiana (now Guyana) and appeared on Broadway, on radio and in several films for at least thirty years, but he was best known in his day for originating the role of Sportin’ Life. 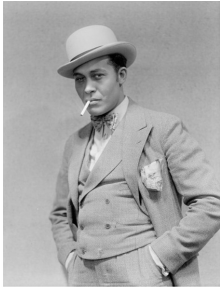 ALT LINK: What's Wrong With Our Show Business Today?